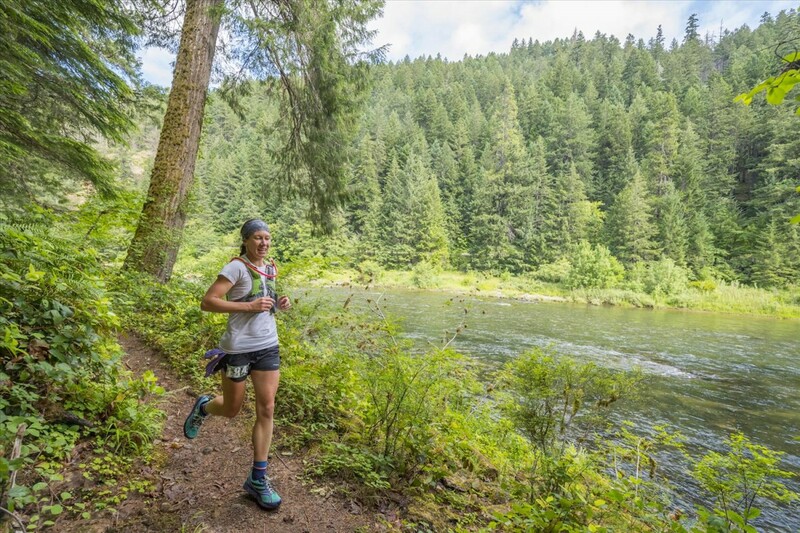 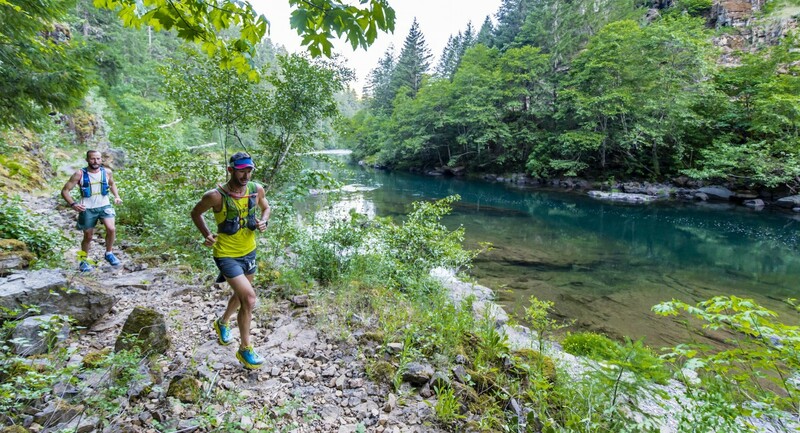 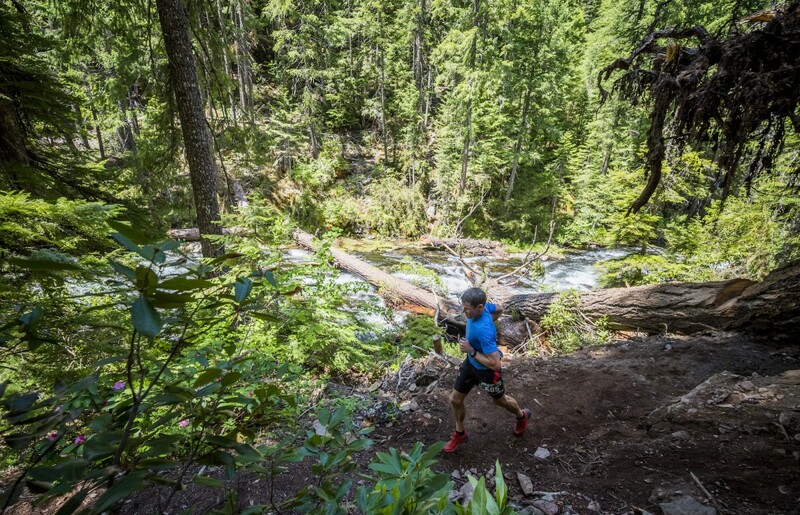 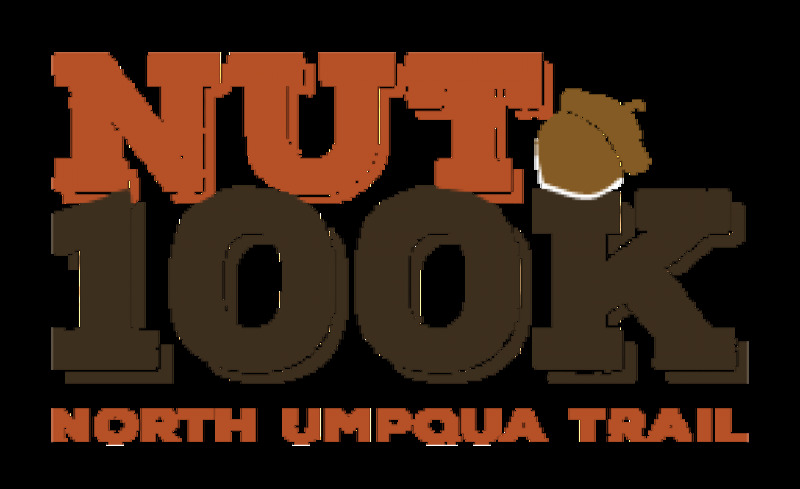 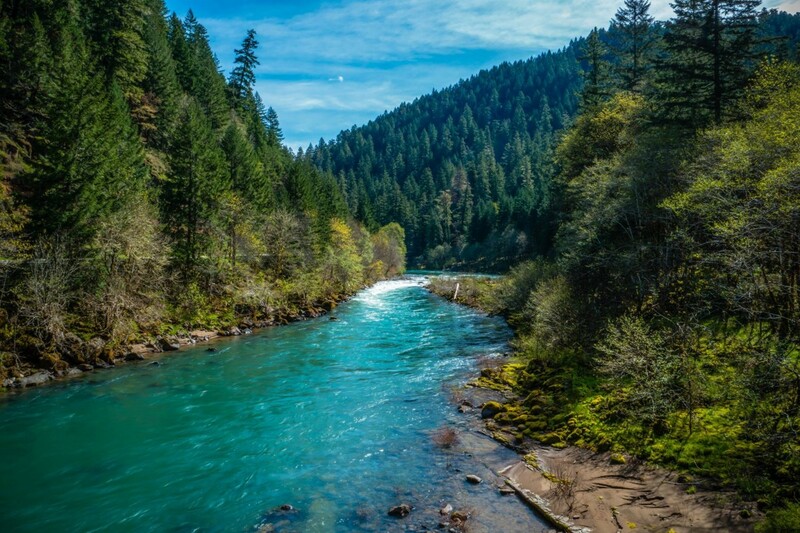 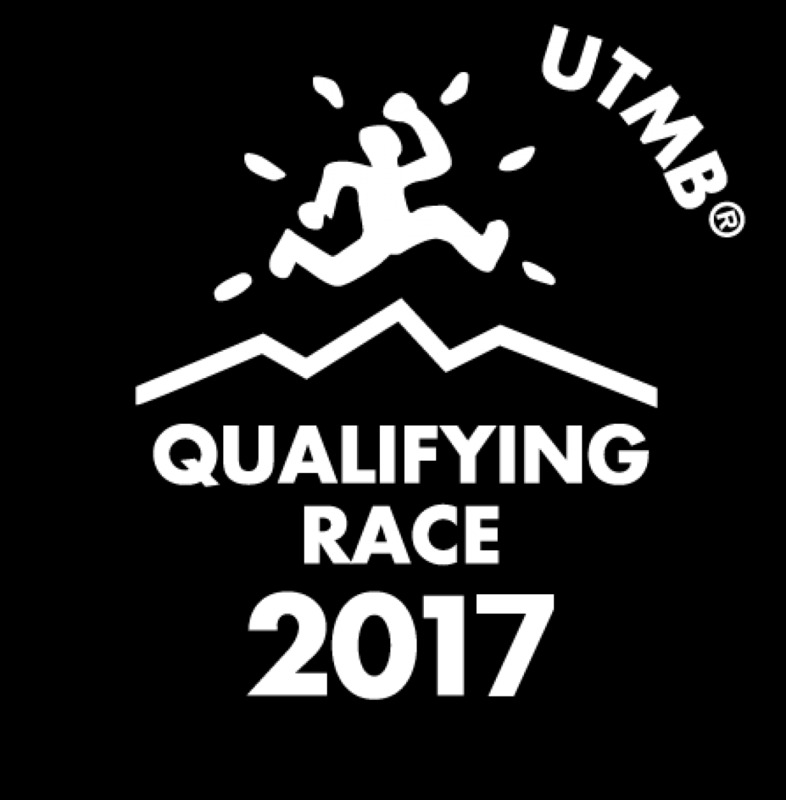 These point-to-point, uphill courses run almost entirely along the beautiful North Umpqua River in the Umpqua National Forest. 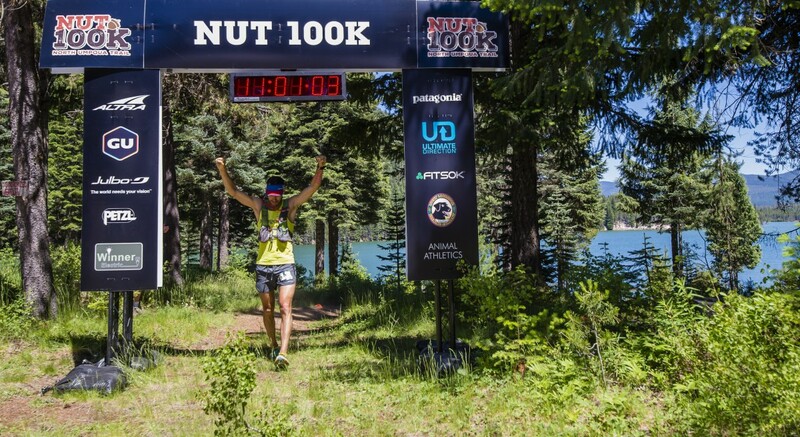 The 100K begins at the Swiftwater Park and finishes at Lemolo Lake. 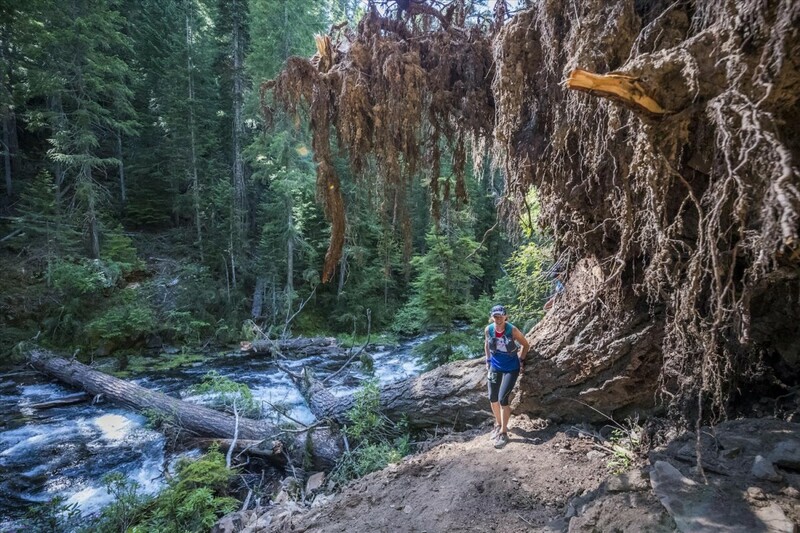 The 50K starts mid-way through the 100K, near the Marsters Bridge and also finishes at Lemolo Lake. 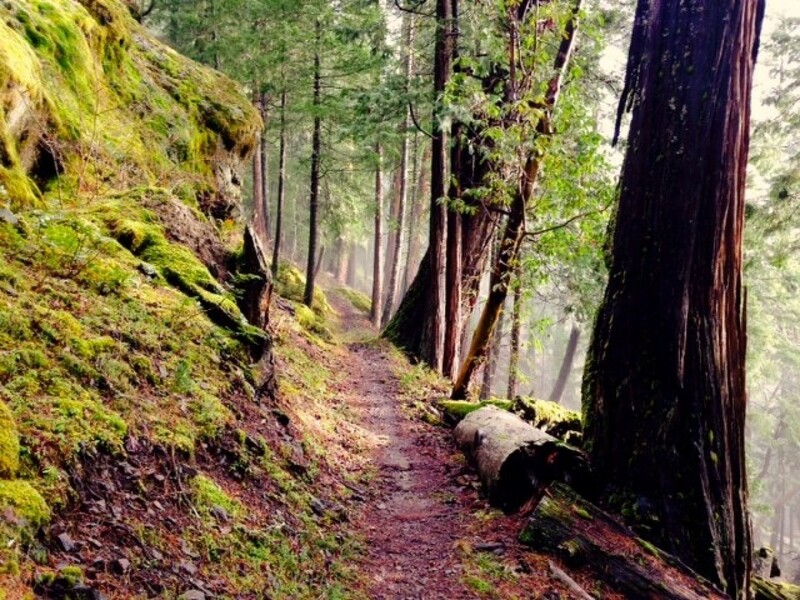 The trail winds through old-growth forest Douglas Fir, Hemlock and Sugar Pine, with trees more than 800 hundred years old. 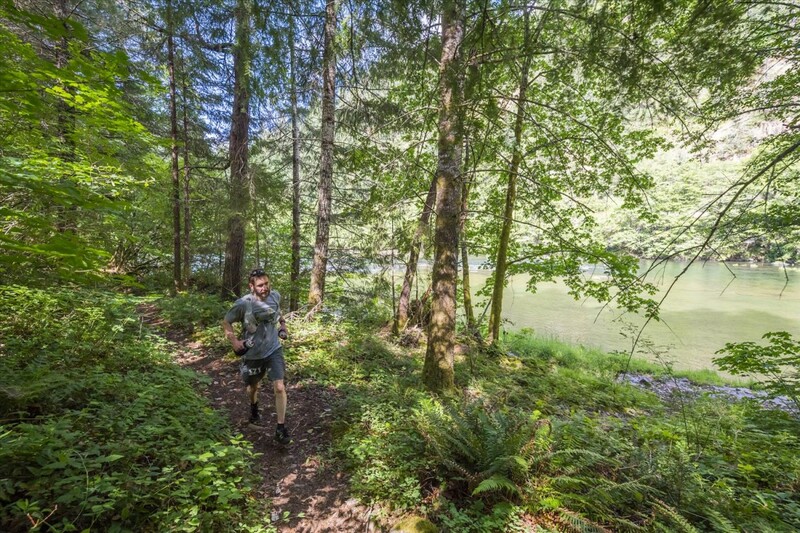 You'll pass moss-covered rock bluffs, fern-covered hillside and run through lush forest past several waterfalls. 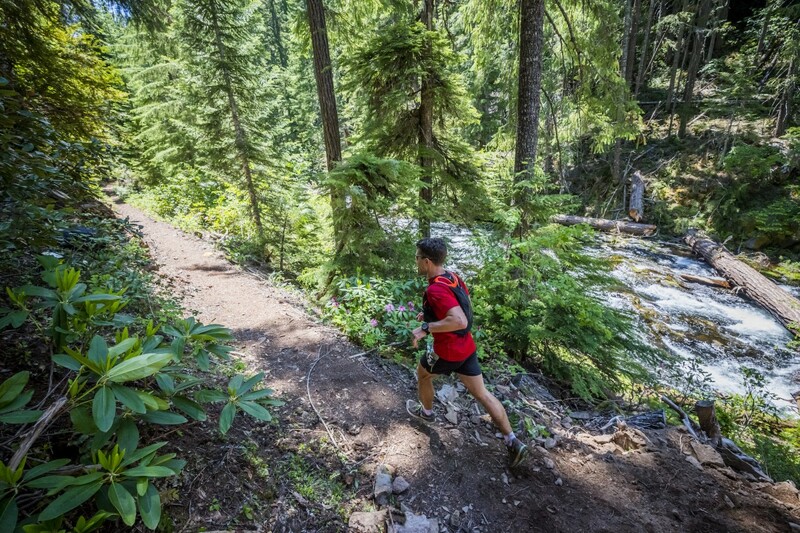 Both are challenging courses, described as "brutiful".